These couches are stylish and comfy—and pull double duty. By Olivia Rassow·	 11/19/2015, 12:58 p.m. While origins cannot be traced to the first Thanksgiving, housing guests on clunky sleeper sofas and inflatable mattresses is a longstanding holiday tradition that can be put to an end. 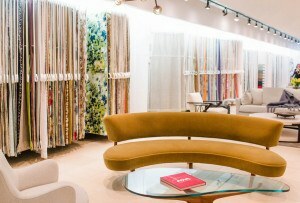 Sofas that pull double duty can be stylish and comfortable, and even suited for small spaces. 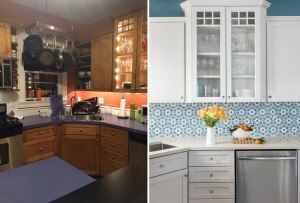 Here are five sleek options to consider. A queen-sized sleeper sofa with walnut legs in a choice of six fabrics. 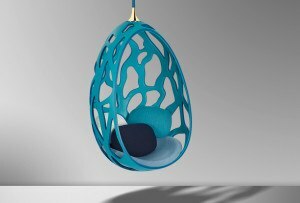 From $1,999, lekkerhome.com. 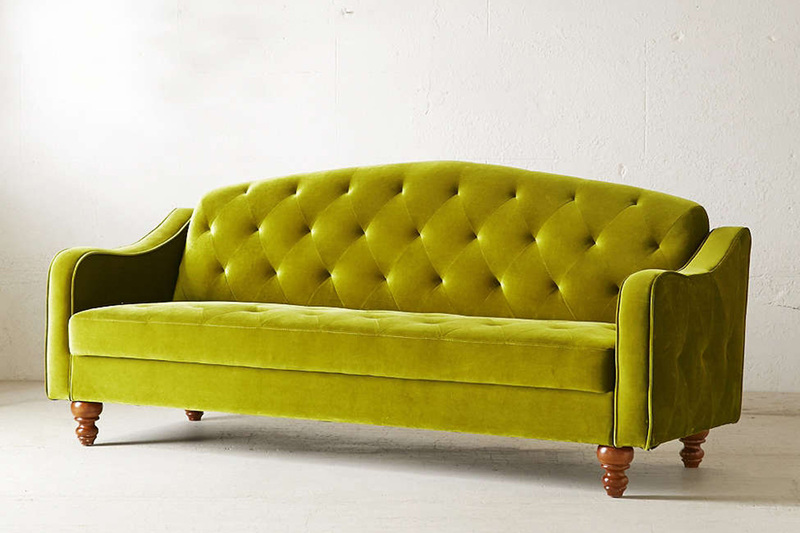 Available in four shades of hand-tufted velvet, the rounded back folds down for sleeping. 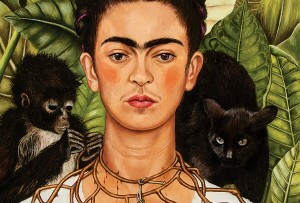 $550, urbanoutfitters.com. 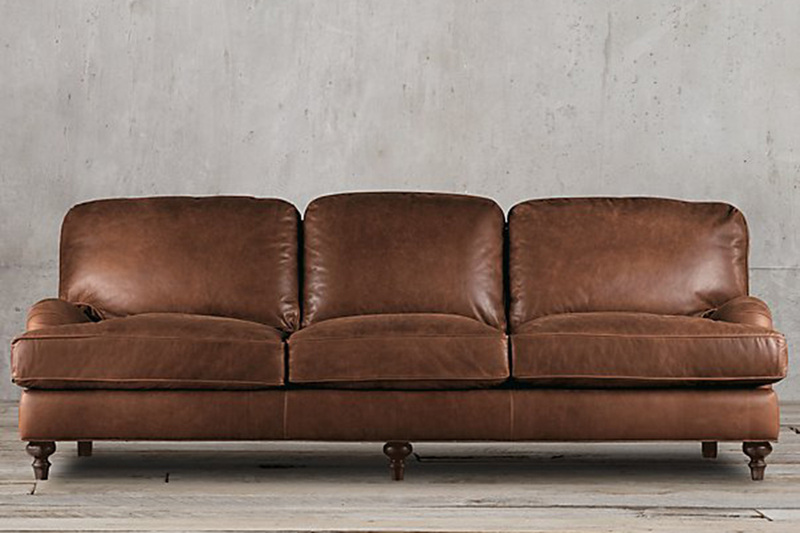 Polished and traditional, this leather sofa has a compact pull-out mattress. From $5,095, restorationhardware.com. 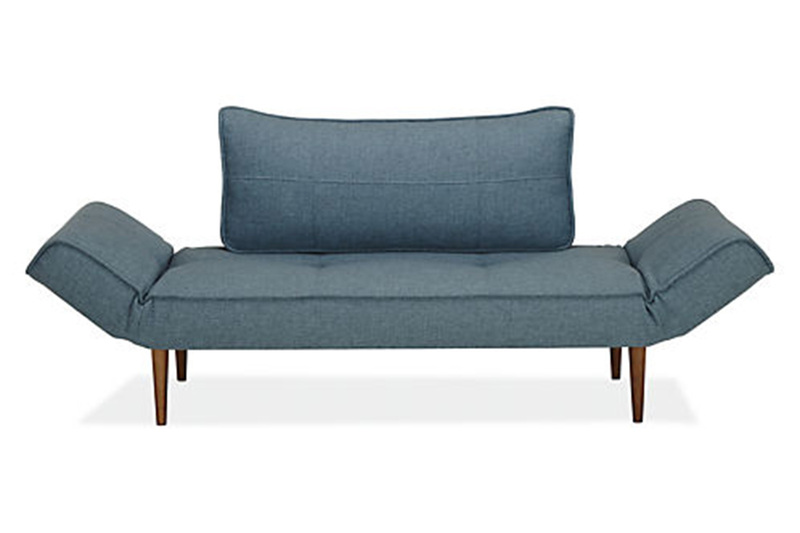 With a midcentury inspired design, the angled arms of this sofa fold down to a twin-sized bed. 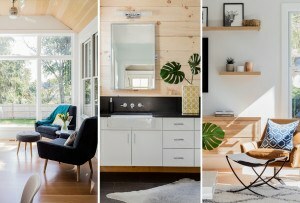 $699, roomandboard.com. 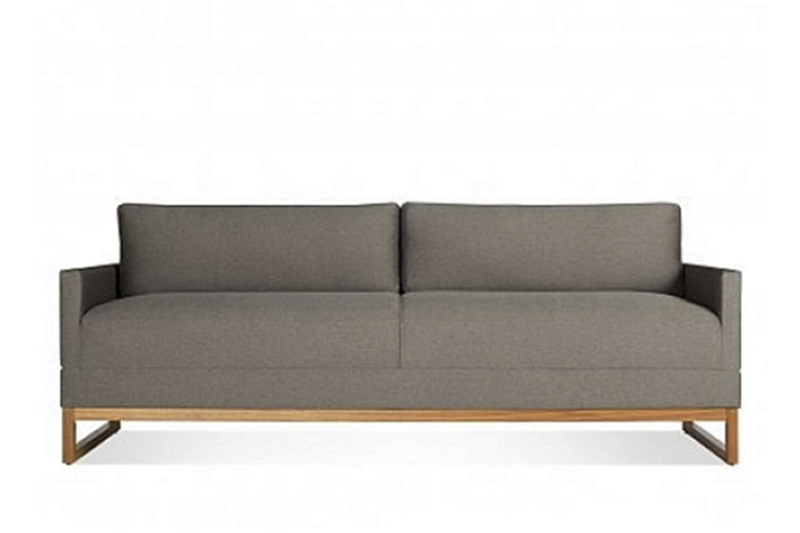 Molded aluminum feet and mattress-style buttoned cushions make for an easy convertible sofa. 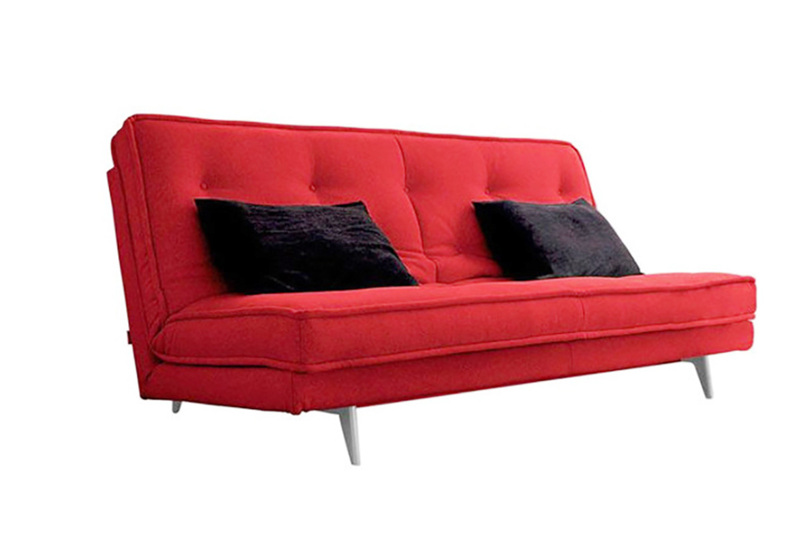 From $4,000, ligne-roset-usa.com.